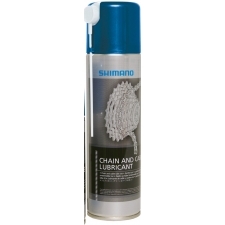 With Boron Nitride, Flouropolymers and Nano Ceramic additives, C3 Dry Ceramic Lube raises the bar when it comes to providing the ultimate lubrication, protection and performance in dry, dusty conditions! It's perfect for pros and amateurs alike. 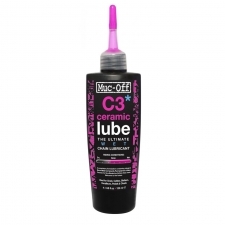 Buy your Muc-Off C3 Dry Ceramic Lube, 120ml from Revel Outdoors.